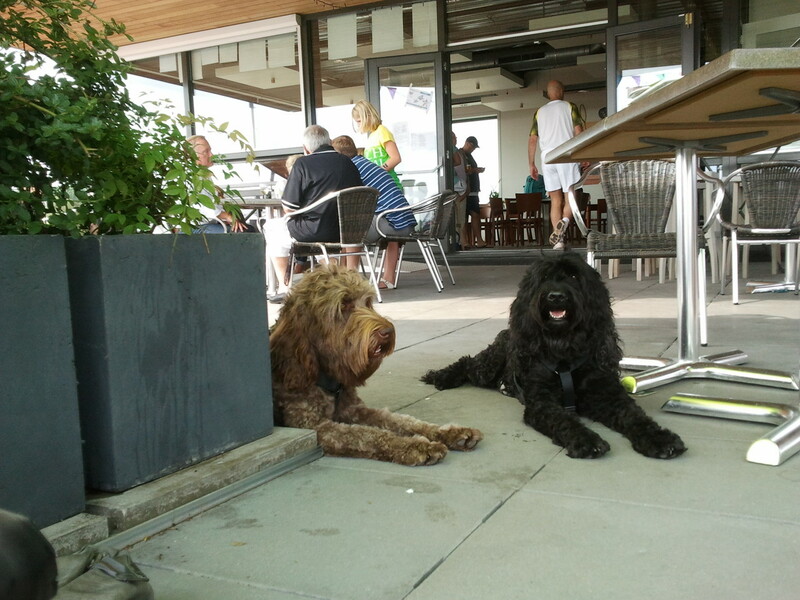 Today Yatzie and Moët came along to the tennis final (Bart won!). Moët was so cute as she was sitting on the terrass watching Bas and Margot playing tennis on the asphalt I started filming her, and when she sees I am filming she nicely poses for me! 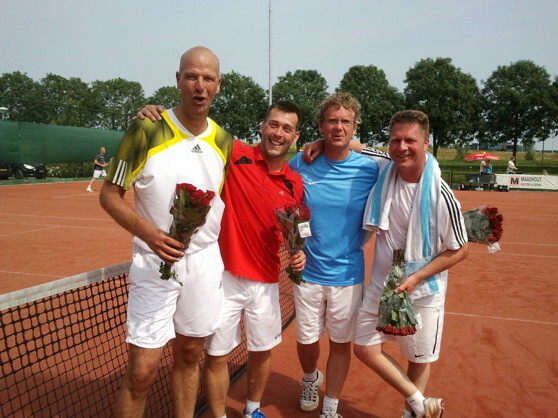 Hurray for Bart and Peter who won the finals!